Roseview Windows are renowned for manufacturing, supplying and fitting the UK's leading uPVC sash windows. We supply and fit three different systems: Charisma Rose, Heritage Rose and Ultimate Rose. Both Heritage Rose and Ultimate Rose windows are perfect for traditional and conservation projects. 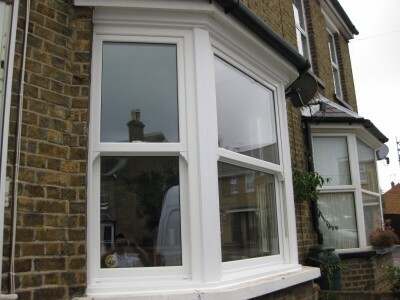 These windows have been specifically designed to replicate a traditional timber box sash window, and as a result no other uPVC vertical slider in the UK looks more like an original. That's why a wide range of local authorities will only allow our Heritage and Ultimate windows to be used in conservation areas. The Charisma Rose window is perfect for modern and new-build projects. Offering all the advantages of a modern window - energy efficiency, ease of use, low maintenance, security - with the classic looks of a sash window, it's sure to enhance any property. Click here to download a Charisma Rose brochure. For more information on any of the above please contact us by email or call 01992 558637.